A few weeks ago, I saw a Nokia Snake Level 10 line while buying taho at Powerplant Mall. 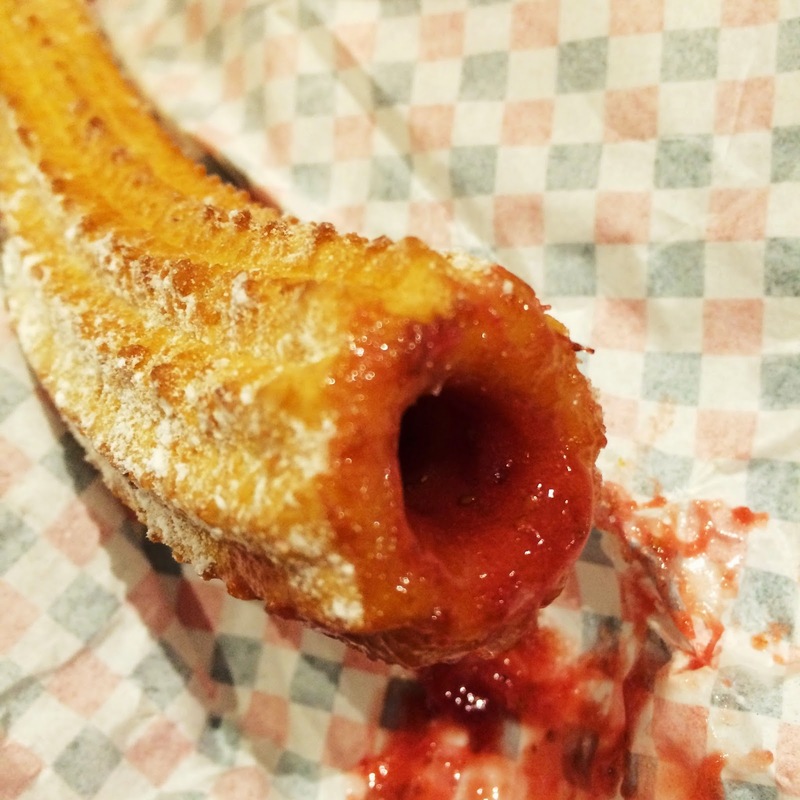 Apparently, there’s a new craze in town and it’s the churros of La Lola Churreria. New? Yes. Yummy? I heard. Game? Definitely!!! 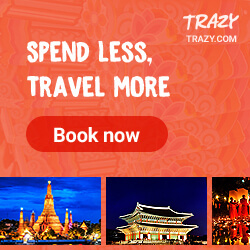 Long queues never fail to make me curious. 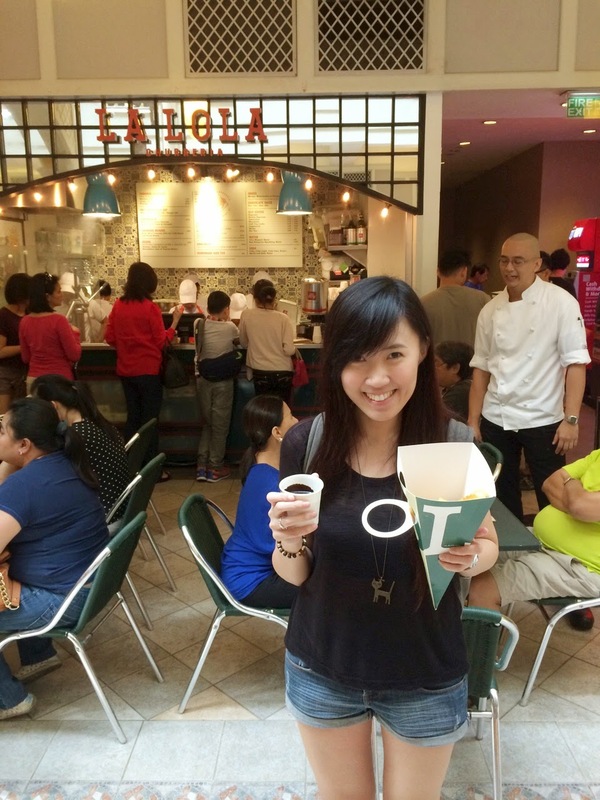 We got to the place around 1 PM and the line was more manageable that time so we decided to join the craze. 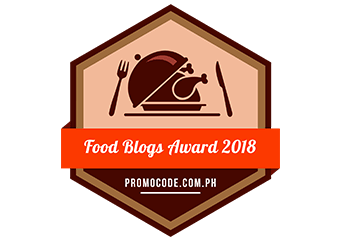 Anyway, we all compromised and just ordered Classic Churros (PHP110, medium 6 pcs | PHP195, large 12 pcs | PHP275 Xlarge 18 pcs) and Xuxos or stuffed churros—Nutella, Strawberry and Peanut Butter (PHP120 each). We also got a large Hot Chocolate Dip (PHP100). 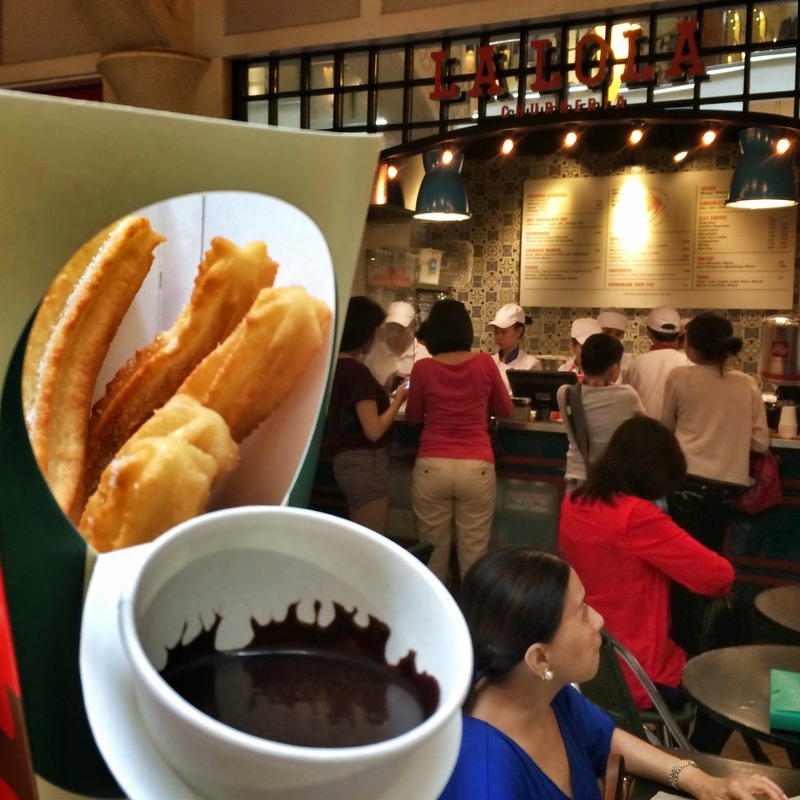 The Classic Churros with Hot Chocolate Dip were served on a paper cone and you may eat it while walking or stick the cone on the table (the tables have holes for the pointy part of the cone) and eat it while people watching. The Nutella would be something heavenly for the spread’s fans. The Xuxos was overflowing with Nutella! The Strawberry was a bit of a disappointment for me. The stuffing tasted just like Welch’s strawberry jam. 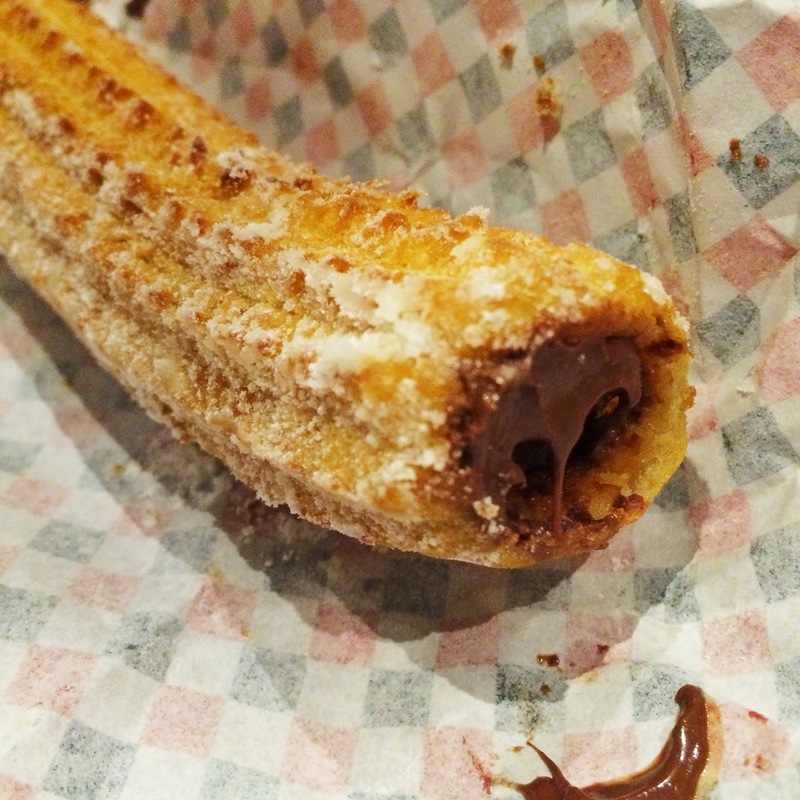 I was hoping for a bit of tanginess to contrast the sweet churro. I enjoyed the peanut butter flavor. 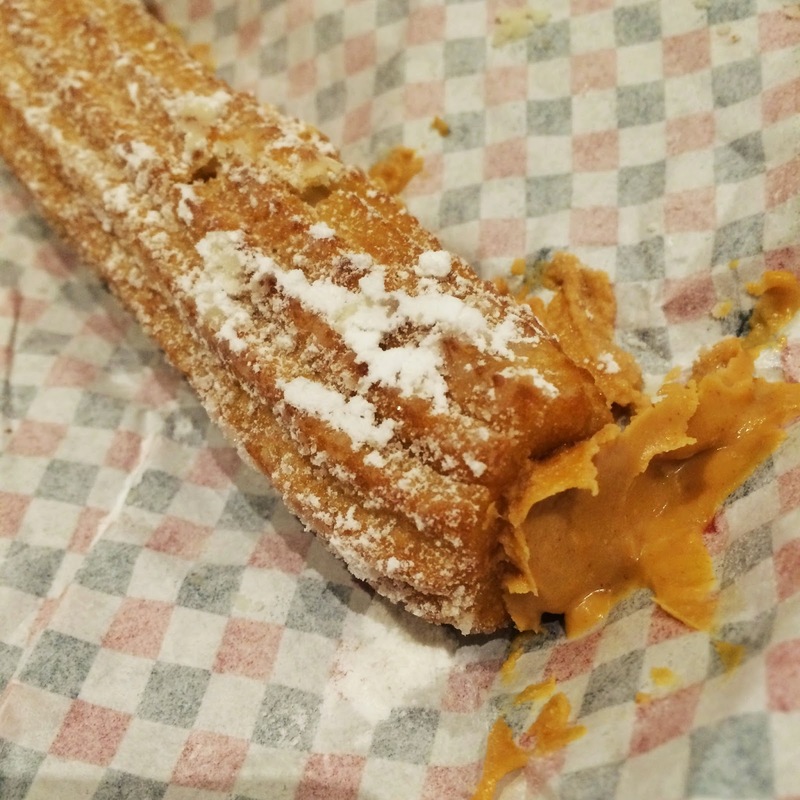 There was a nice contrast of the texture of the churro and the rough peanut butter. 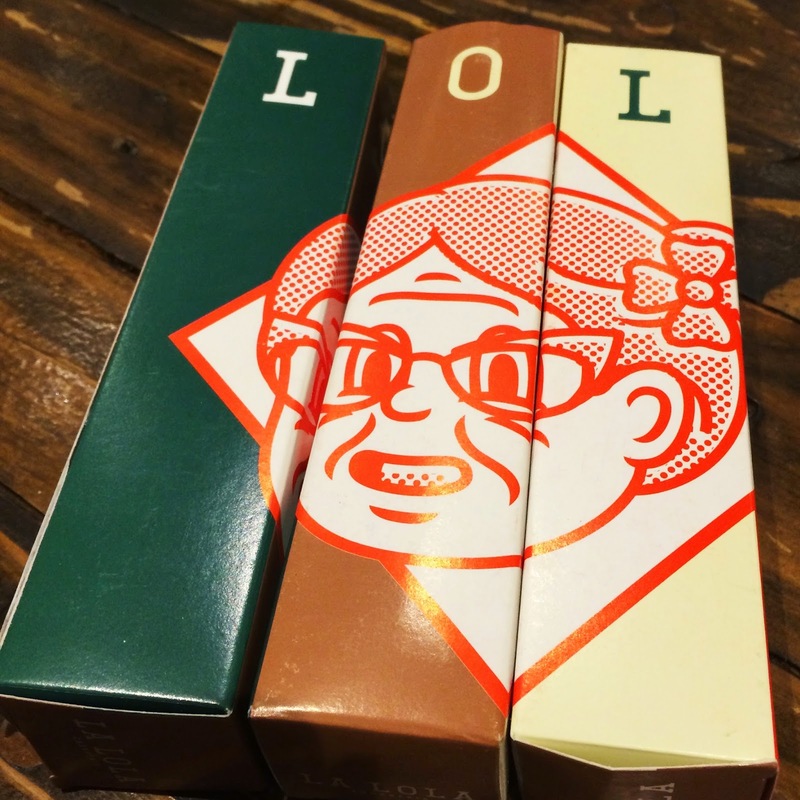 However, I easily get tired of the taste too. I can’t wait to eat more of the classic churros!!! 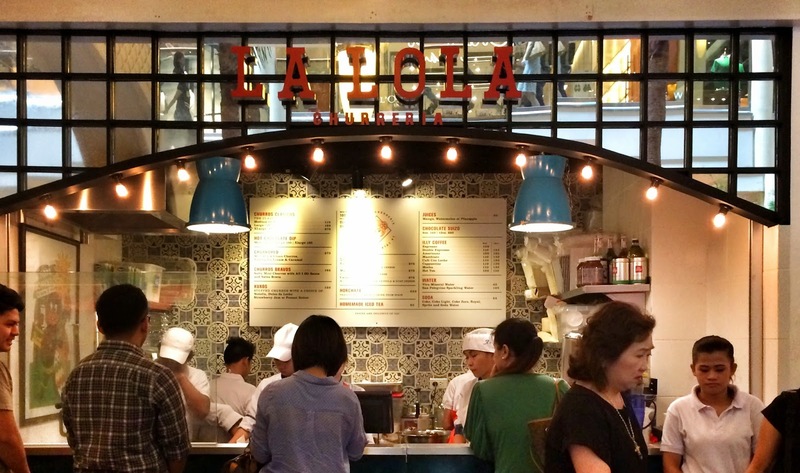 La Lola Churreria is located at Lower Ground, Powerplant Mall, Rockwell Center, Makati City.